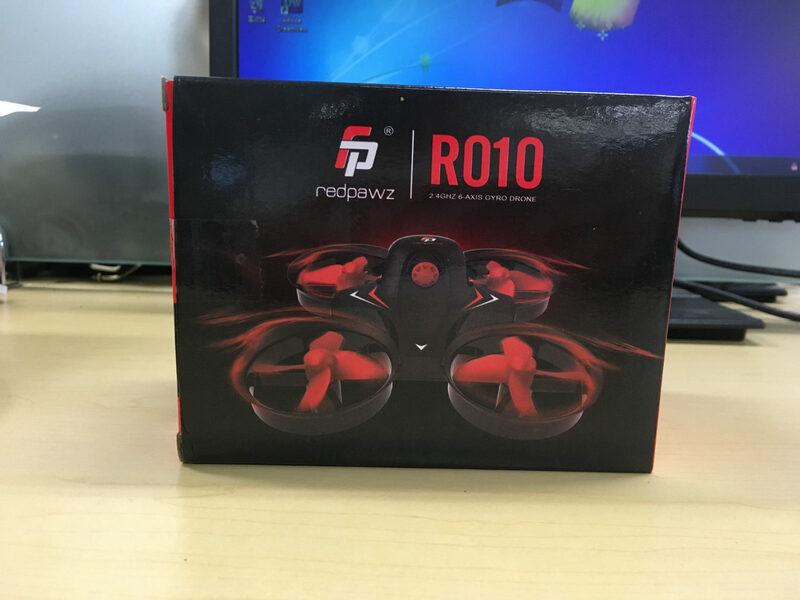 Redpawz R010 is about the size of your palm, which is easy to carry. Thanks to its duct design, the drone can withstand crashes quite easily. 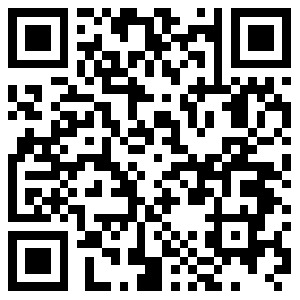 Its high speed 716 49000RPM brush motors provide great power. 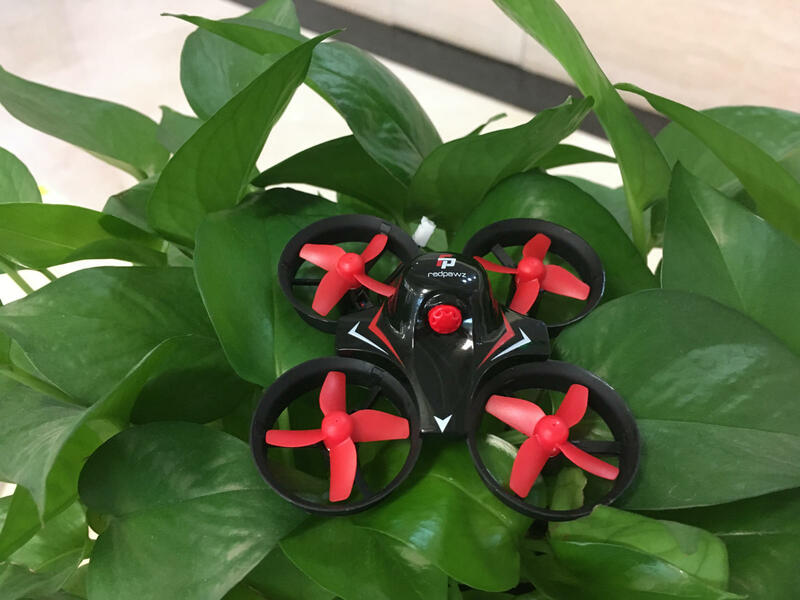 To make operation simpler, the drone has a headless mode.The speed of the quadcopter can be adjusted between the high and low modes.With the LED lights, you can even fly the drone at night. For extra fun, you can enjoy the drone's 3D flips. The ducts do an excellent job in shielding the props from damage. Makes your aircraft turning around, let's enjoy more fun of rolling. With 49000RPM high-intensity 716 motor provide strong power. Fly for up to 6 minutes on a single charge.